Want to jumpstart your health and look crazy good? Learn how to juice fast + cleanse. 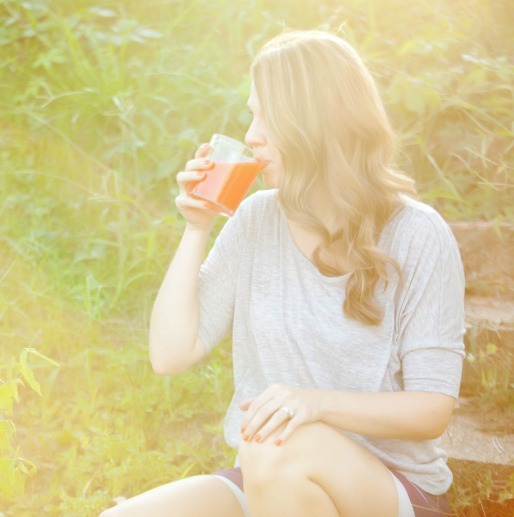 Discover my tried-and-true juicing steps to kick your body into high gear (I've been doing this juicing thing for years). Want to cleanse your body, heal a health issue or drop a jeans size? Well, grab a bendy straw, and get ready to sip your way to a new life and envy-worthy shape. Your body’s big do-over is just a few juices away. No need to spend a fortune. No choking down juices you hate. 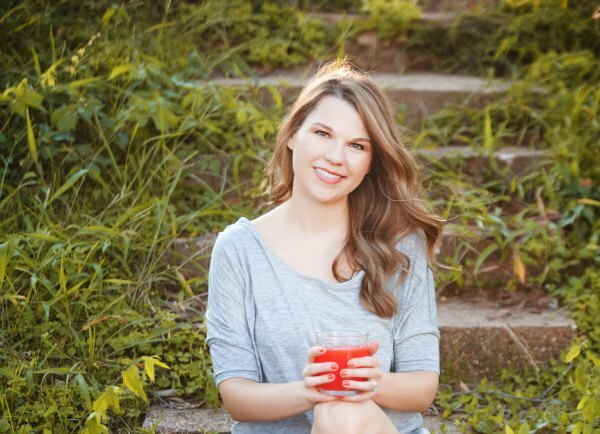 It’s easier than you think to make your own, truly delicious juices – to get a rockin' body, and live a longer, healthier life. If any one of those items sounds like you, you need to jump on the Juice Cleanse Reset. Now. Here's why you need to cleanse your body. No matter where you live and how you live on this planet, pollution and toxins are all around you and they’re affecting your body in a big way. Agents of evil? Also agents of "fat and sluggish." 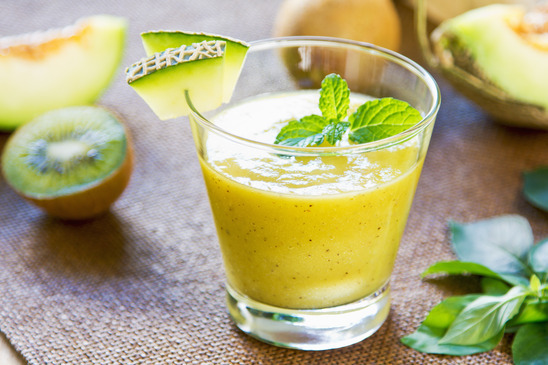 You can heal your body and transform your looks through juice cleansing and proper nutrition. Imagine waking up early, bounding out of bed. Imagine getting everything on your to-do list done, and still wanting to do more. That’s what happens when your body is clean. You look and feel better. Your body functions the way it’s supposed to. Juicing is THE most effective way to clean your body and get it operating at full capacity. Because juicing extracts fiber, the nutrients are assimilated much easier and quicker than if you were to eat a pound of produce. And because juice is mostly water, the nutrients are delivered straight to your cells and tissues to begin cleansing. Each fruit or vegetable performs its own tricks. There are amazing properties to fruits and vegetables, and all cleanse in different ways. For example: did you know that beets are a great liver cleaner? If you want to do juicing right, and target the areas you want to improve, you need to know these things. Which do you need? 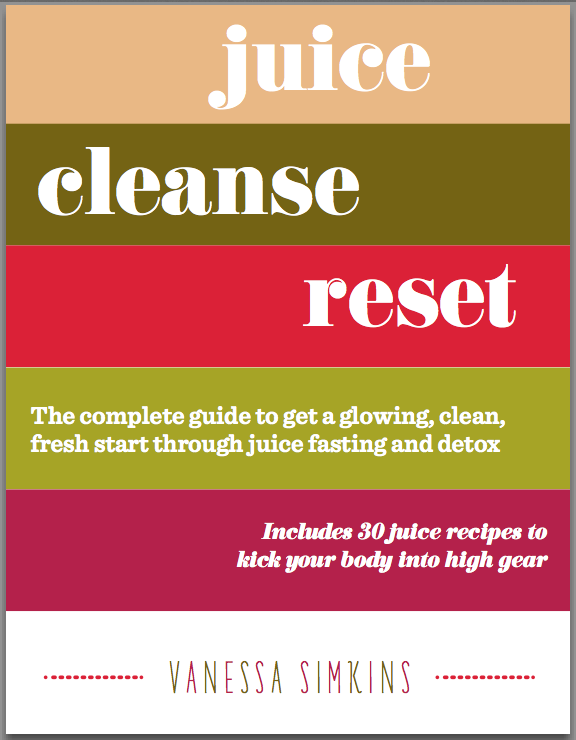 Juice Cleanse Reset will guide you. 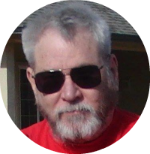 I get countless questions on juice fasting and periodic juice cleansing. That’s why I put together this comprehensive, Do-It-Right program. It's not juice D-I-Y. It's D-I-R. There are plenty of Do-It-Yourself tips out there in the juicing world. But few are what this guide is: Do-It-Right. I’ve been juicing for years, and have already made all the mistakes so you don’t have to. 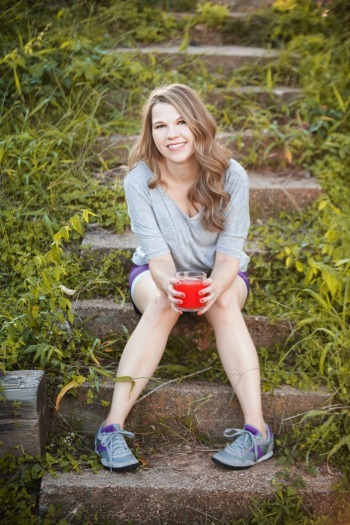 Imagine going to the trouble of juicing and not getting results? Follow this guide, and you’ll get way more bang for your banana. 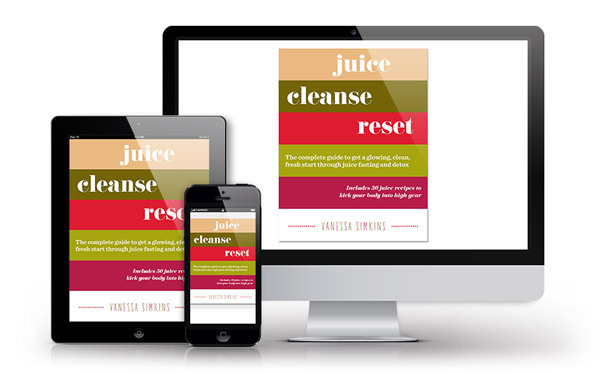 Here's what you'll instantly get with the Juice Cleanse Reset e-program. Juice fasting options. There’s not just one way to do it. How to ease into and out of a juice fast to make the process a breeze, and ensure the results stick. The best additives to supercharge your detox juices. The 1 to 3 day Juice Cleanse Guide. Here's a look at some juice recipes you'll get. I've spent years studying juices. The results speak for themselves. These recipes, from my own personal collection, have helped me to cleanse my body to heal from fatigue, headaches, weight gain and anxiety and have kept me looking younger than other people my age. You can try to develop or look up recipes and attempt to cleanse on your own, or you can just get the information now, in a matter of moments. You’ll be juicing and on your way to cleansing in no time. Your health is at stake, and you need to detoxify your body if you want it to function at an optimal level. This book will help you get back your glow, lose extra puff and pounds, regain your energy and feel great. 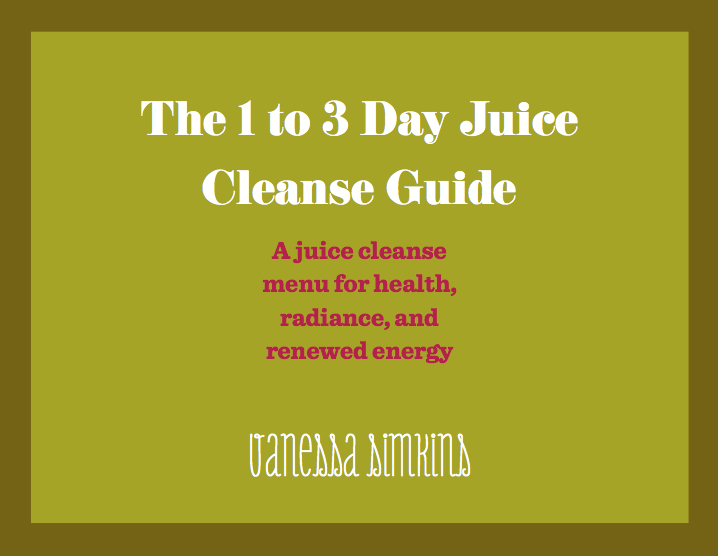 In a matter of 5 minutes from now you can be using this book to make your own cleansing juices that’ll quickly improve your health and looks. Once you purchase the guide, you’ll magically be taken to the download screen and get an email with a link to download the books + printable recipe cards onto your computer, iPad, phone, Kindle or any other electronic device. They’re PDF documents that you'll be able to save on your computer and use for years to come. Save your pennies for hot new clothes. 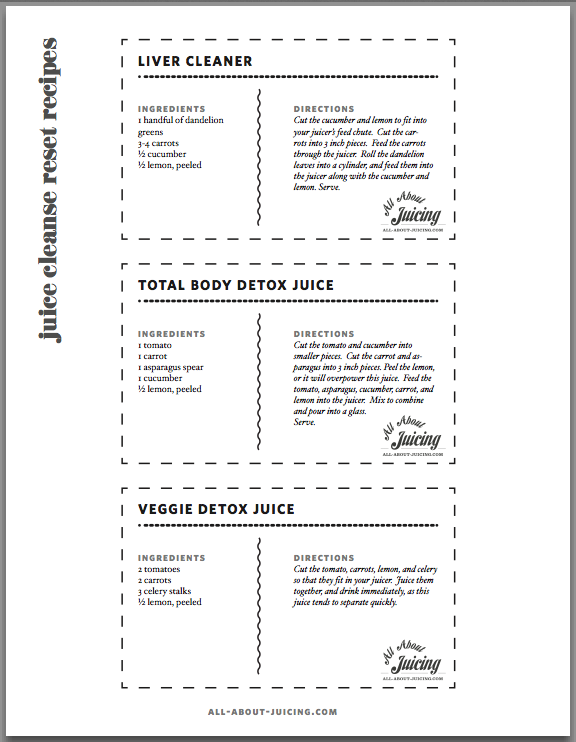 Prepared juice cleanses are great if you want to pay $200+ for a 3-day kit. But wouldn’t you rather spend that dough on the new jeans you’ll fit into? It’s just economically smarter to cleanse on your own. And, more freeing – because you can jump in on an “I need to cleanse” whim without planning ahead and ordering from a service. This guide will give you all you need to help you any time you need to reset your body. And you will do more than one- because you’ll feel great and get a glow after you do. It’s addictive! Which juicy package would you like? Your satisfaction is 100% guaranteed. If you aren't happy please email us @ support@all-about-juicing.com within 15 days of purchase. Juice Cleanse Reset & the UTS system are digital products. You will receive an email with links to the guides.